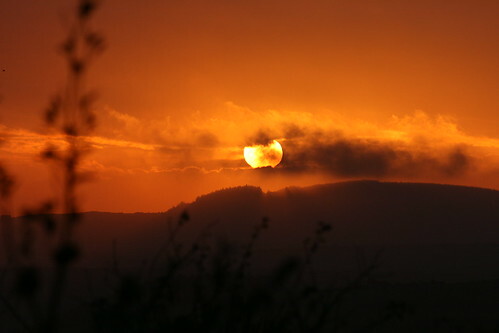 Simply stunning sums up where I live. 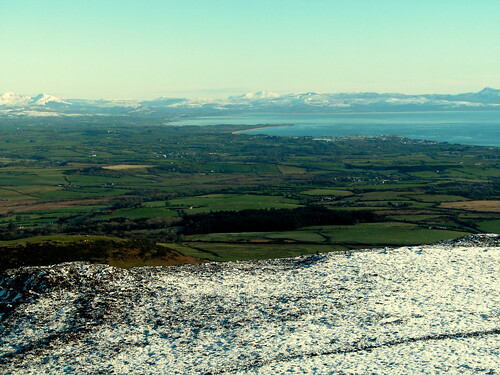 The Llŷn Peninsula nestles craggily between the Irish Sea and Cardigan Bay and is caressed by the Gulf Stream. In the map above, the Llŷn Peninsula is to the west of the A487 road highlighted in yellow. It’s only 8 miles wide where we are on Garn so we can usually see the sea wherever we are. People often joke about the wet weather in Wales. On the Llŷn we are lucky, the Gulf Stream keeps us warmer than other parts of the UK. Our average temperatures range from about 5-18°C with minimum temperatures rarely below freezing or above 30°C. Manchester has more rain than we do and London is often colder. Our major problem is the prevailing South-Westerly wind which has a reach over the mid-Atlantic before it reaches us. We often have gale force winds with winter gusts regularly over 100mph (160kph). Because we’re so close to the warmth of the sea, we harldy ever get snow. However, the winter of 2010/11 was an exception. Where we live on the Llŷn, we are on some of the oldest pre-Cambrian rocks in the world. The area has evidence of human activity dating back to more than 4000BCE and there are cromlechs & dolmens thought to have been made from then to about 2000BCE. 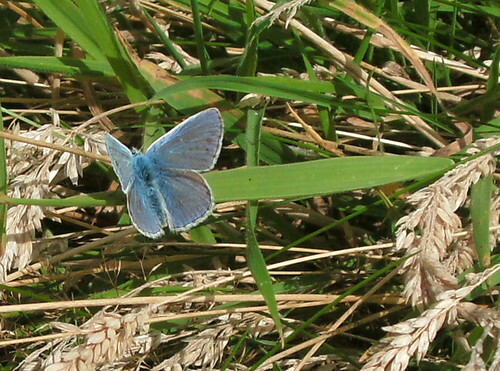 The natural beauty and special fauna & flora of the Llŷn have been recognised by national and European governments . 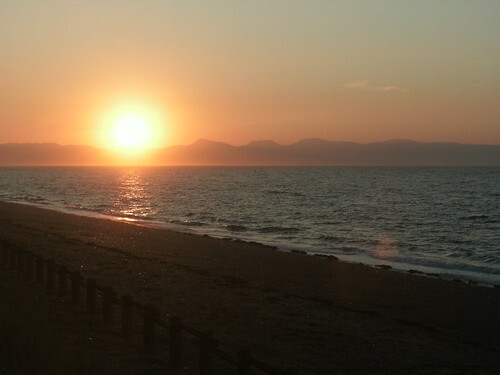 The Llŷn is an Area of Outstanding Natural Beauty, the sea surrounding it is a Special Area Of Conservation and the tip of the Llŷn is a Special Protection Area for wild birds. We have craggy outcrops, plentiful sandy and stony beaches, dunes & marshland and panoramic views. 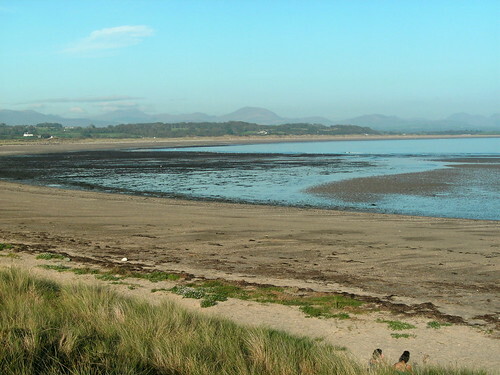 The Llŷn’s major economic activities are agriculture and tourism. Culturally, it is at the heart of the Welsh language with nearly 80% of the population speaking Welsh. Beautiful – and not too far from us. We’re just across Cardigan Bay. can’t wait! thank you for adding to the excitement! Oh wow, you live in a gorgeous part of the world. And your garden is amazing! I hope I can have something like that in the not-too-distant future. Gosh that is taking me back a bit to family holdays as a kid, lovely part of the world. 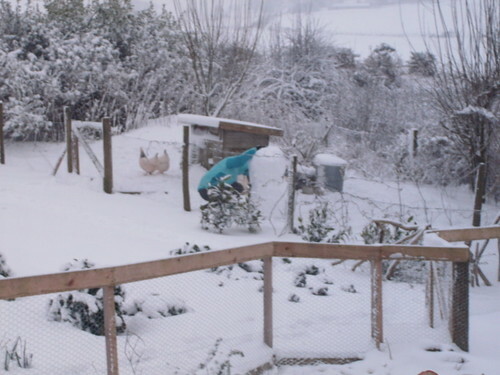 and the veggie garden looks splendid snow or non-snow! Wonderful photos. I spent 3 very happy holidays in a cottage in Rhiw with my parents in the late 1950s. So many memories! I shall browse the rest of your site and take myself off on a nostalgic trip. Thank you! So glad I was able to bring back some happy times for you. 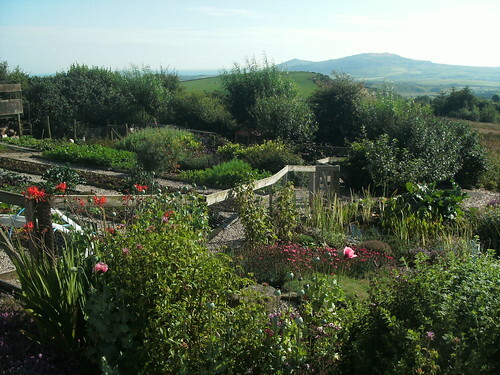 From where I am in my kitchen writing I look out on to Rhiw, so it’s a part of my usual day. I hope you enjoy the rest of the site. Do let me know what you think.